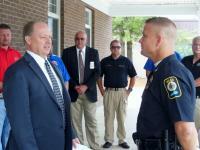 Chief of Security, Irvin Mann, graduated from Marion County High School in 1982. Irvin is a veteran of the United States Army. Irvin joined Correction Corporation of America in 2009 where he was promoted to Captain and Special Operation Commander. 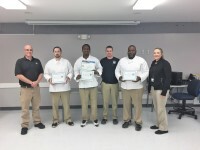 After the closing of Marion Adjustment Center, he continued his employment with Corrections Corporation of America, serving in several assignments within the Private Prison sector throughout the United States. His past leadership roles include Unit Manager for a 248 bed Segregation Unit, Captain, Lieutenant and Correctional Counselor. Irvin’s certifications include but are not limited to Special Operations and tactics, weapons and self Defense instructor. He joined the Marion County Detention Center in 2015 as shift commander. Irvin attributes his passion for Corrections and the military, and the drive to be successful, to his late father Gerald L. Mann who retired in 1975 from the United Army. Irvin’s mother is Judy Dell Mann of Lebanon who is retired from the Marion County Health Department. Irvin is married to Sandra L. Mann of Louisville, they both currently reside in Marion County. Classification & PREA Administrator, Tina Wright Lee was born and raised in Loretto KY where she still resides. Tina has worked for the Detention Center for 17+ years. She worked as a security officer, intake, classification, REACH and SAP counselor. She graduated the University of the Cumberland’s in 2016 with a Bachelor of Science in Psychology and Minor in Criminal Justice. She intends to utilize her education and experience to maintaining, planning, and advancing the facility and to serve the public. She has three children, Abbi Smothers, JT Lee and Zach Lee. Her parents are Clifton (Peewee) and Debbie Wright of Loretto. Her parental grandparents are the late Clifton Lee and Beulah Mae (Smothers) Wright of Gravel Switch. Her maternal grandparents are the late Leroy and Hazel Thompson of Loretto. 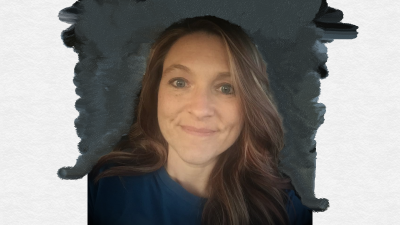 Administrative Program Director, Jennifer Greenwell, graduated from Campbellsville University in 2007 with a Bachelor of Science Degree in Psychology and Criminal Justice. 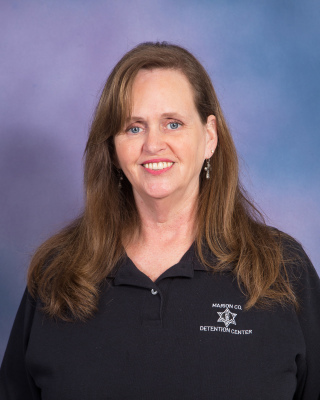 She has more than ten years of experience in corrections and within the substance abuse counseling field. 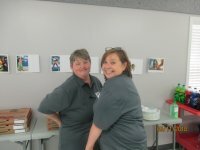 She began her career at Marion Adjustment Center in July of 2007 as an addiction treatment counselor in the substance abuse program, where she remained until its closing. 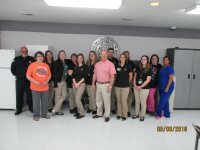 Jennifer was hired at Marion County Detention Center in June of 2014 as an addiction treatment counselor, she was then promoted to the assistant director of the substance abuse program in February of 2016. 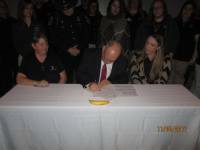 She received her certification from the Kentucky Board of Alcohol and Drug Counselors in June of 2015. Jennifer was approved by the Board of Alcohol and Drug Counselors as a Clinical Supervisor in June of 2017. She is the daughter of Michael Harvey of Glouster, Ohio and Lucinda Williams of Campbellsville, Kentucky. 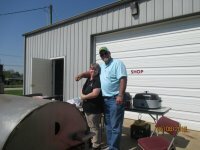 She is married to Scott Greenwell of Lebanon his parents are Gary and Betty Greenwell of Lebanon. She has a son, Jacob Greenwell and is an active member of the Lebanon Elementary Parent Teacher Organization. 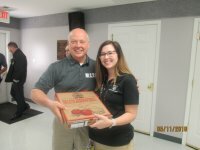 Business Manager, JoAnna Donahue, attended Eastern KY University earning her Associates of Science in Dietetic Technology and Associates of Arts in Criminal Justice. 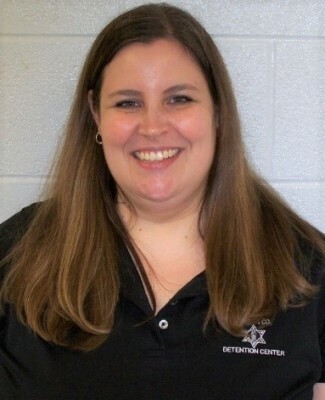 She has 25 1/2 years’ experience in corrections which began at Marion Adjustment Center, she has been with the detention center for 20 ½ years and has worked as a correctional deputy and canteen manager. She was appointed to administration as the Business Manager in 2004. She also opened the J.O.B.S. Program in northern KY in 1991 and was an adult literacy tutor for three years. Mrs. Donahue dedicated 18 years to the Girls Scouts of KY as a troop leader and is a member of New Beginnings Church. She is the daughter of Bill & Shirley Lanham of Lebanon she is married to her husband Frank Donahue and has two daughters, and three grandchildren all of Lebanon. Maintenance Supervisor, Darrell Buckman started his career in 1979 with Robin Tech Inc. as an extruder operator. Moving forward in his career, Darrell became a certified forklift operator for Fruit of the Loom, which was a position he dedicated 17 ½ years to until the plant closed down. 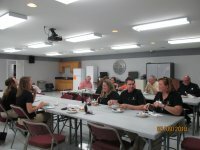 In July 1998, Darrell became a Site Superintendent for Architecture Plus and supervised the construction of the facility additions at the Marion County Detention Center ensuring all contractors were in compliance with regulations. 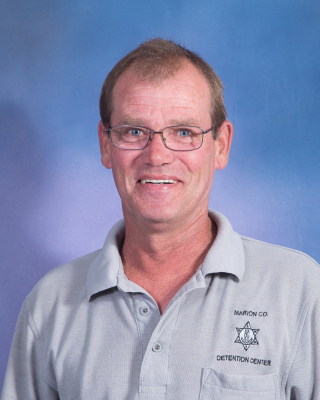 Upon completion of the additions to the facility, Darrell was recruited to become the maintenance assistant at Marion County Detention Center. He was then promoted to Maintenance Supervisor in 2004 and has successfully maintained our 24/7 facility that services approximately 300 inmates and 57 employees.